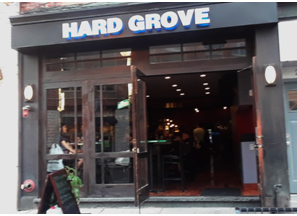 When the Hard Grove Café’s original owner Domenic Santana opened the Jersey City restaurant on Grove Street in the early 1990s, the neighborhood was not as affluent as it is today and Santana offered locals more of a diner menu where you could get a peanut butter & jelly sandwich for a buck ninety-nine. Times have changed and the restaurant has changed hands a couple times. 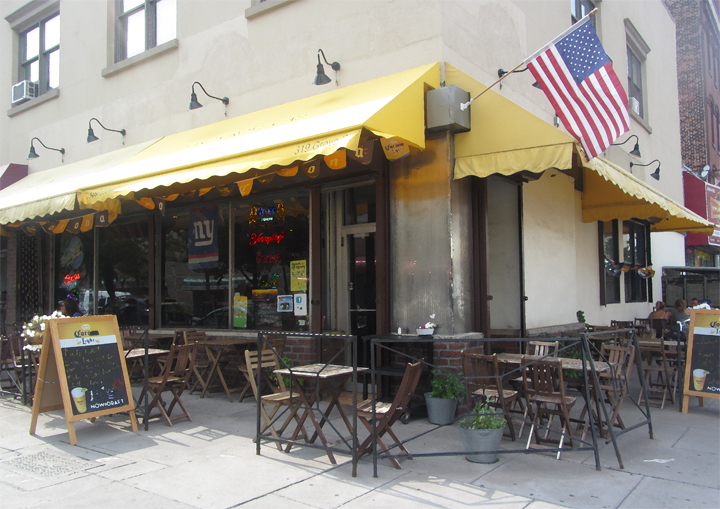 In 2005, Evelyn Padin and Carmen Mendiola—two practicing lawyers and Jersey City residents – decided to try their hand at running a restaurant and purchased the Hard Grove Café. They kept on Chef Rafael Valdespino and the trio created a menu of Modern Latin Cuisine that is refined and delicious. Instead of the soupy beans and sticky yellow rice typically found at many local eateries, the Hard Grove Café’s beans are light, the rice is fluffy and both dishes are seasoned gently.